Yikes. Just the words “slab leak” are enough to make you shutter. You can almost see your floors being torn up and hear the sound of jackhammers! But did you know there are less invasive and destructive options to slab leak repair? It’s true! But first, how do you know if you actually have a slab leak? Check out the signs below! First of all, you need to know what a slab leak is before you can actually diagnose it. A slab leak is a leak in one of the water lines running below the concrete floor (slab) of your home. While there are various causes of a slab leak, they can lead to massive leaks that compromise the stability of your home’s foundation. 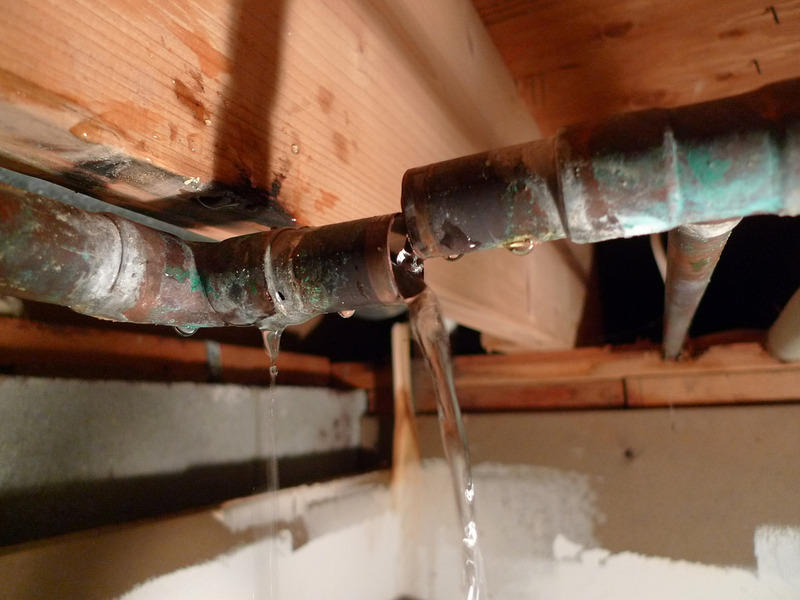 Check out these signs of a slab leak! Warped flooring or wet carpet – If you do have a slab leak, you may experience damp (or soaked) floors that lead to warped flooring. This is due to water coming from underneath the saturated concrete slab. Mold – After water seeps into your floors, it will begin to travel up your walls. Since drywall absorbs water quickly, this may lead to mold in the walls. Smell – The smell of wet carpet/flooring along with damp and moldy walls can create a musky odor. 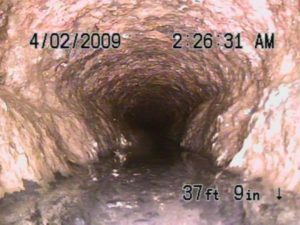 If you have a slab leak that involves your sewer line, you could smell something much more potent. 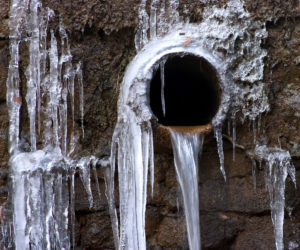 Hot Spots – If the pipe causing the slab leak is under your yard instead of your house, this could lead to hot spots. In fact, we’ve even had dogs find hot spots in the winter. They tend to want to lay on them, especially in the winter, because they’re warm! 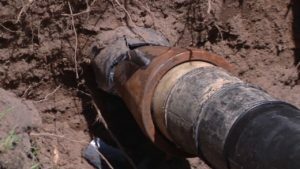 At TRS, we can repair just about any fresh water pipe in your home without digging up the slab or damaging expensive tile or wood flooring. We use an epoxy that was formulated by the U. S. Navy and is UL certified safe for drinking water. 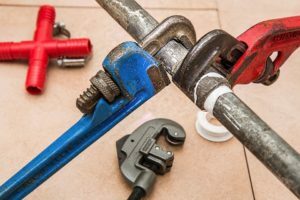 The repair process can be done on just hot water pipes, just cold or on all pipes. 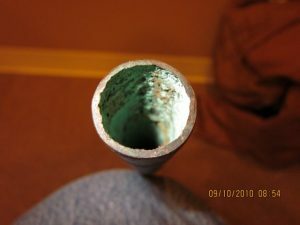 The epoxy becomes a barrier between the metal pipes and the corrosive elements of West Texas water. 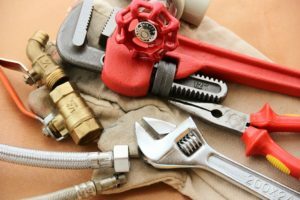 Since there is very little repair of floors, slabs or walls, this procedure, while not cheap, is much less costly than traditional pipe replacement. 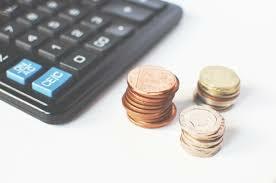 Our technicians can save you time, headache, and ultimately money. For more information or to find out if our solutions are best for your problem, contact TRS today!